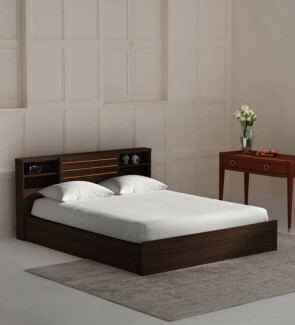 Explore a wide range of super stylish beds without storage facility on Urban Ladder. 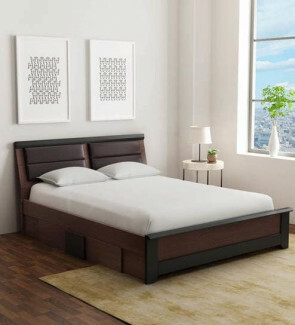 Available in captivating finish of teak, espresso, caramel, and many more, these beds are super classy. 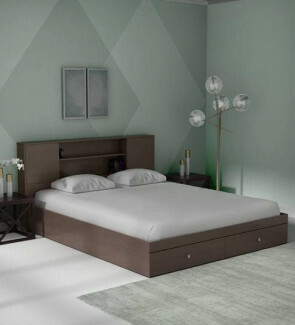 If you wish to upgrade your room in an absolutely modish way, opt for a platform or poster style bed.